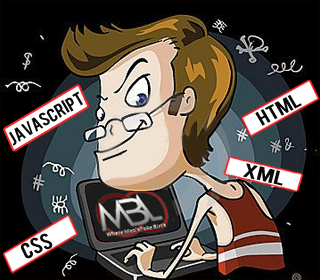 XML is a must learn language if you want to design Widgets especially for Blogger Platform, because it is the only computer language that can be used on Blogger enabled sites without any hesitation whatsoever. If we go in depth XML is identical to HTML not entirely, but its few functions are similar to each other. 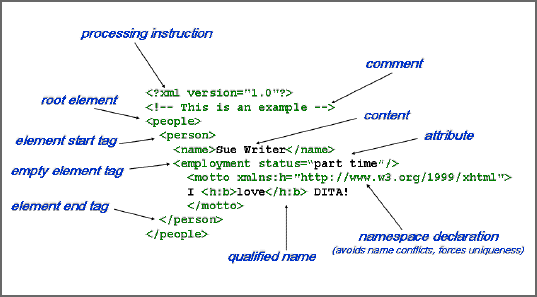 Therefore, if you have command over HTML then learning XML will be a piece of cake because most of things in XML and HTML revolve around each other. By understanding XML you can not only design spectacular gadgets, but can also utilize it in manufacturing delightful themes for BlogSpot sites because XML is the only language that is universally supported by Blogger platform. If you want to develop spotless widgets for blogger platform, then it is necessary to Master Photoshop because before starting to write coding every Pro Developer creates a rough sketch of his widget so he can easily work accordingly. On the other hand, you can utilize Photoshop in creating Stunning relevant images that will define your content quite brilliantly. Following is the Rough sketch of “Like to Enter Widget” Created by an MBL Developer with the help of Photoshop. It’s all about studying things because the more you will learn the better you will earn. I Started to Study HTML about few months ago and was able to construct various remarkable gadgets especially for Blogger platform. In the coming articles, we will be sharing some Tutorials on How to Create Widgets for Blogger till then peace, blessings and happy mastering. very good article. These languages are must learn languages for every blogger. The more you play with these codes the more you will be better.After all"Practice makes you better". Did you get it buddy? Brother forget what i said above, now i want you tell me the code you use to style your threaded comment. I hate my threaded comment style, so hate it. I've tried to googling but none was attracting. Yes Brother Indeed. Learning new things always makes you perfect. hey bro i just designed my blog using my knowledge and some inspiration from your blog. would you please check and tell me how to make it more better and professional. Its pretty nice. Keep it up.